The Government adopted an Action Plan of the Republic of Bulgaria for the implementation of the withdrawal agreement, as well as an Action Plan of the Republic of Bulgaria in the event of no-deal Brexit, the government's press office said on 30th of January. Regular UK withdrawal will ensure the maximum possible continuity and consistency of citizens' rights, our financial interests, existing commercial, transport, etc. relationships with minimal gaps in relationships. At the same time, given the current state of the Brexit process, Bulgaria is also preparing for a withdrawal without an agreement scenario. In both scenarios, measures are envisaged in several areas: legislation, administrative capacity, and training and information-awareness activities. 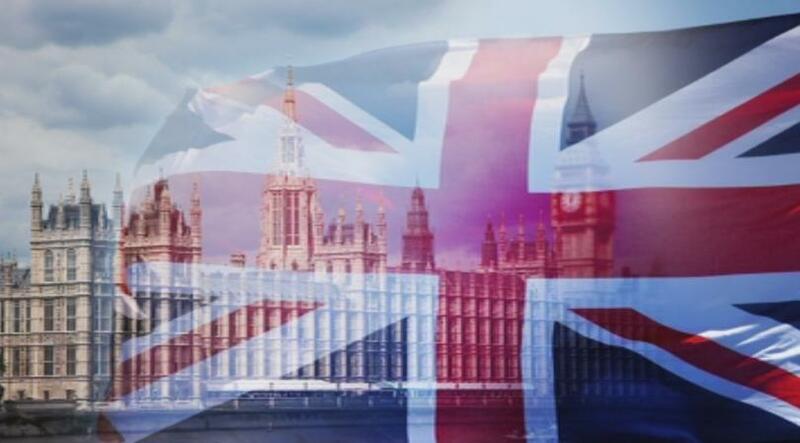 - Readiness to cooperate with the British Embassy for awareness campaigns on the rights of British citizens residing in the Republic of Bulgaria.